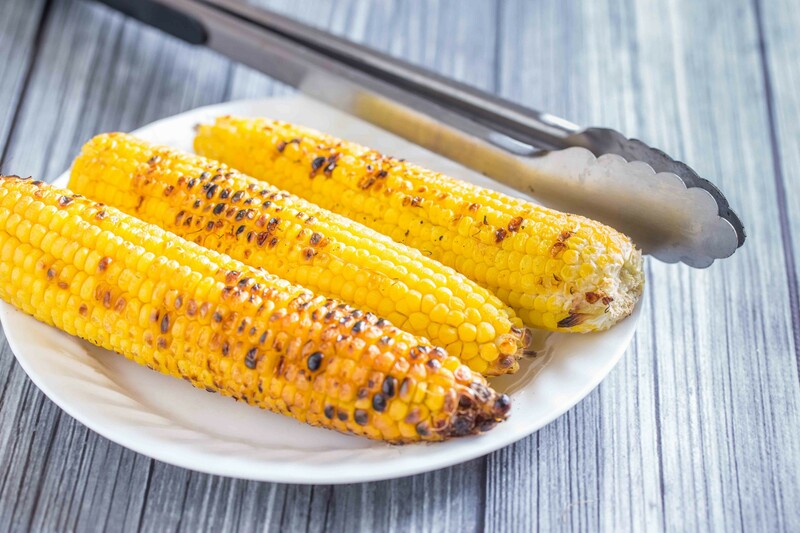 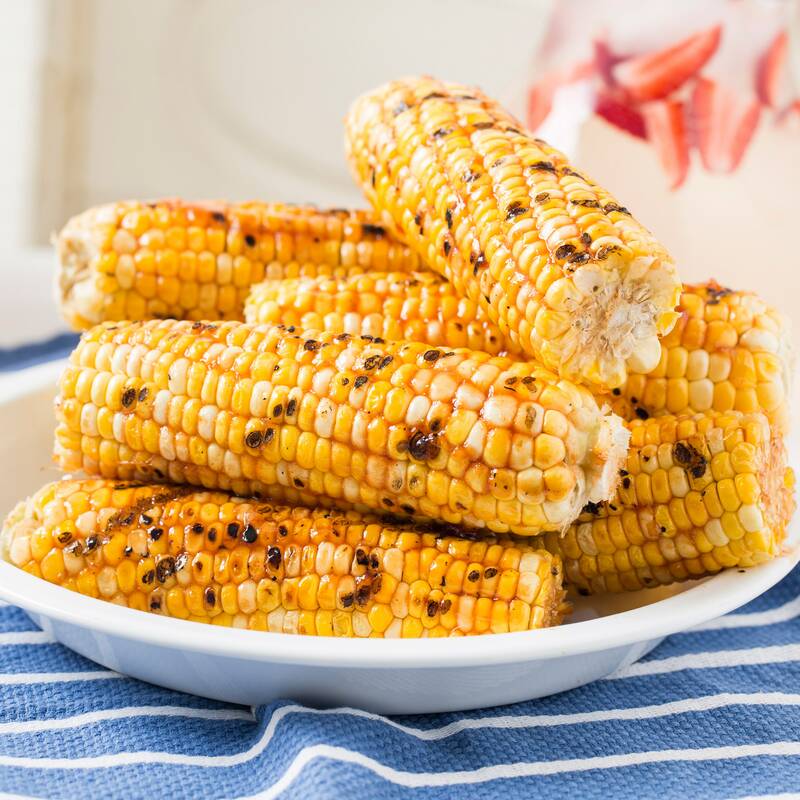 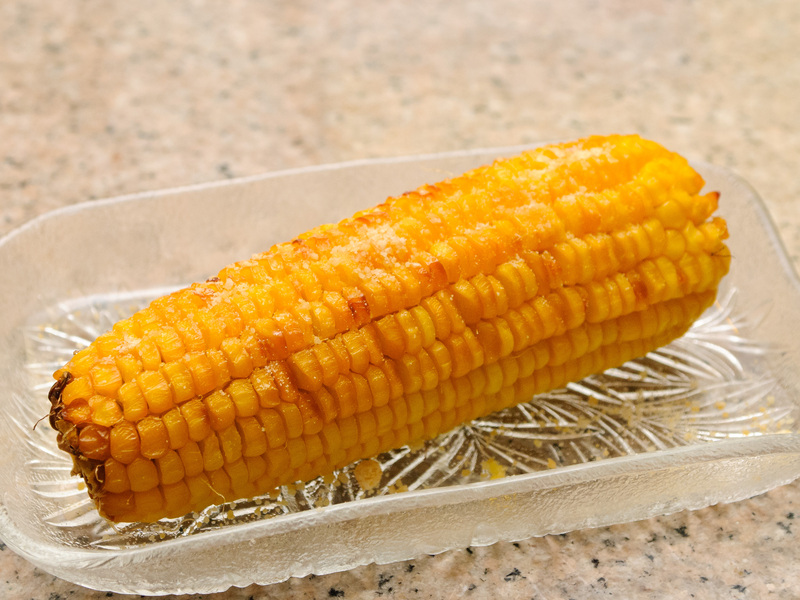 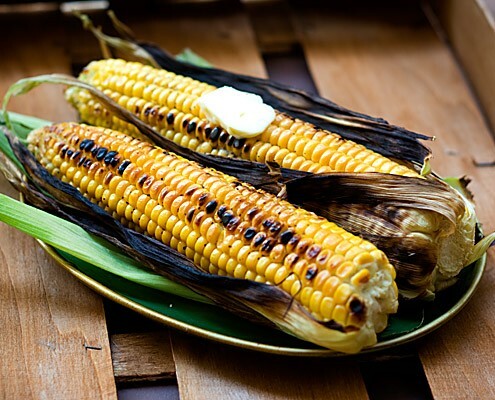 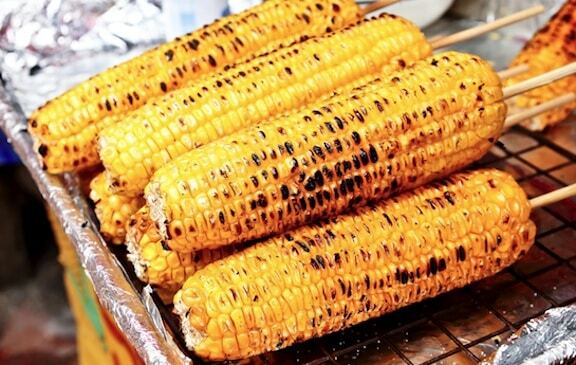 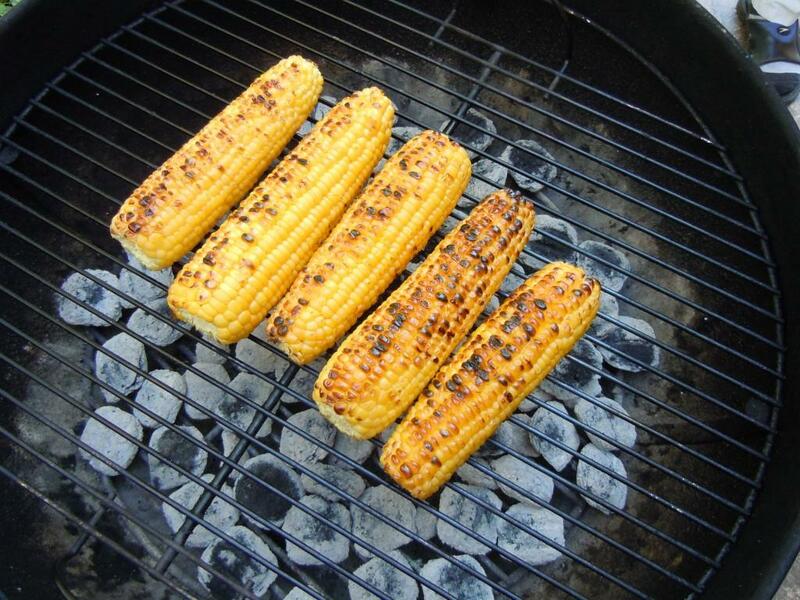 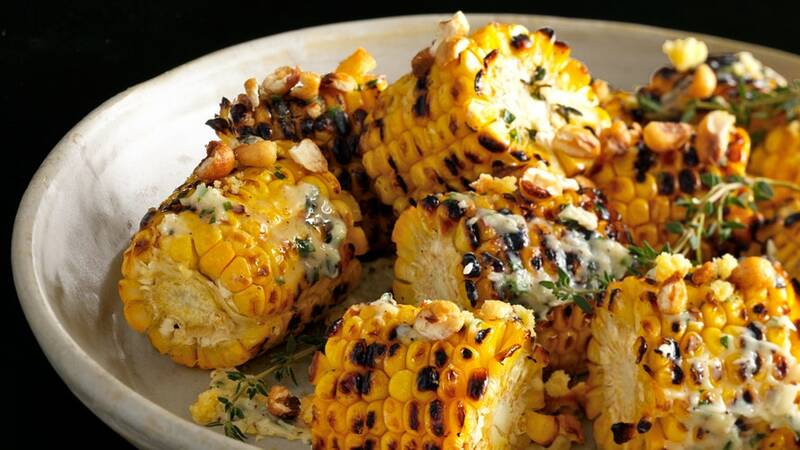 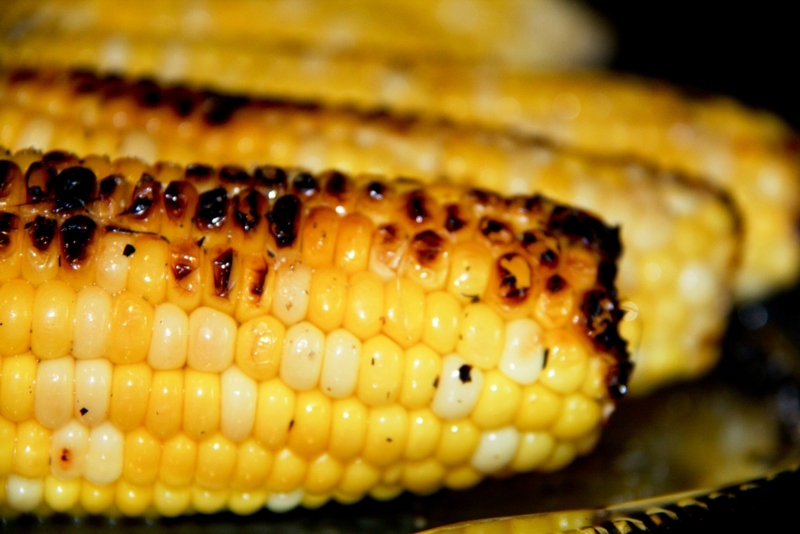 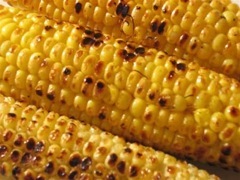 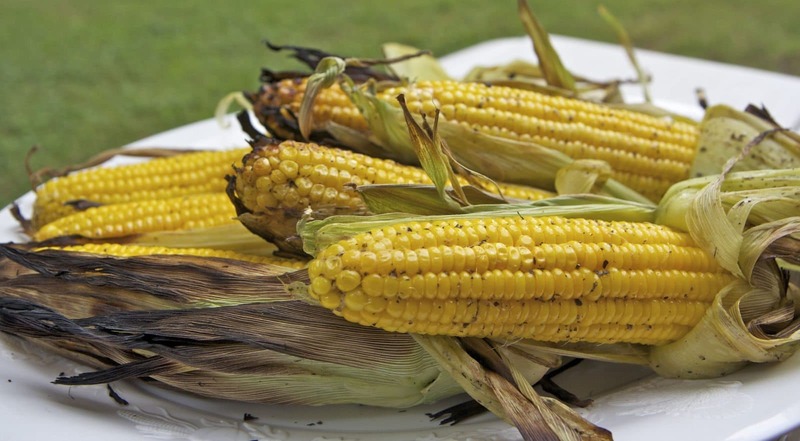 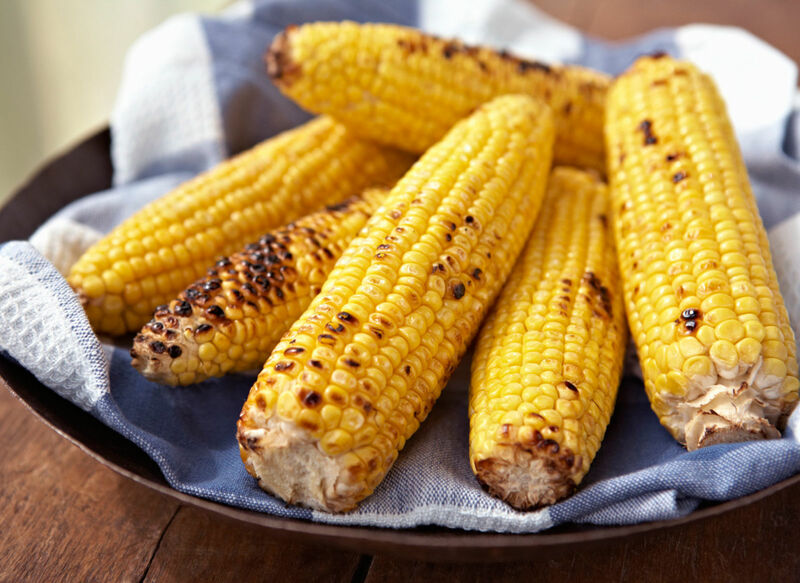 Grilled corn with miso butter. 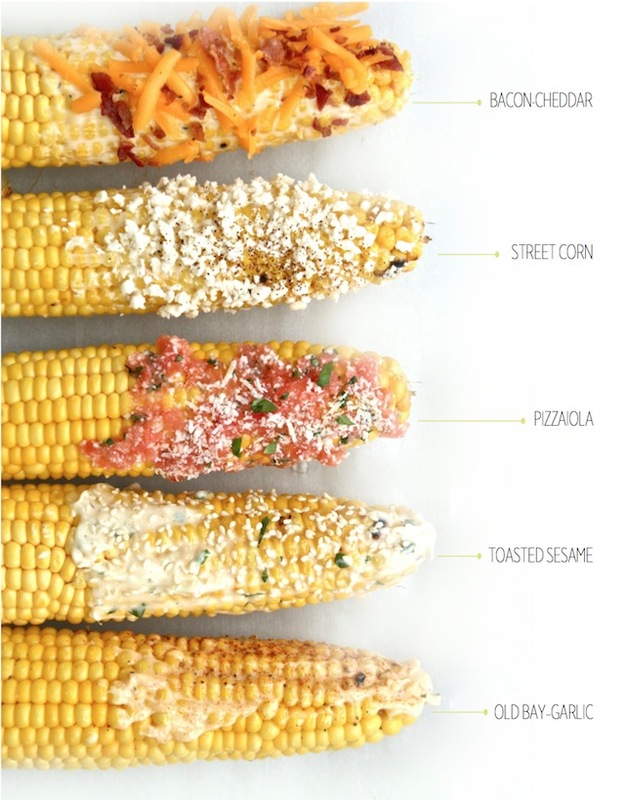 You won't want to go back to plain corn on the cob after this. 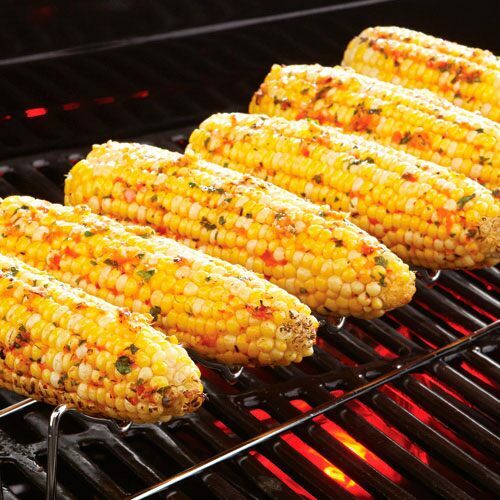 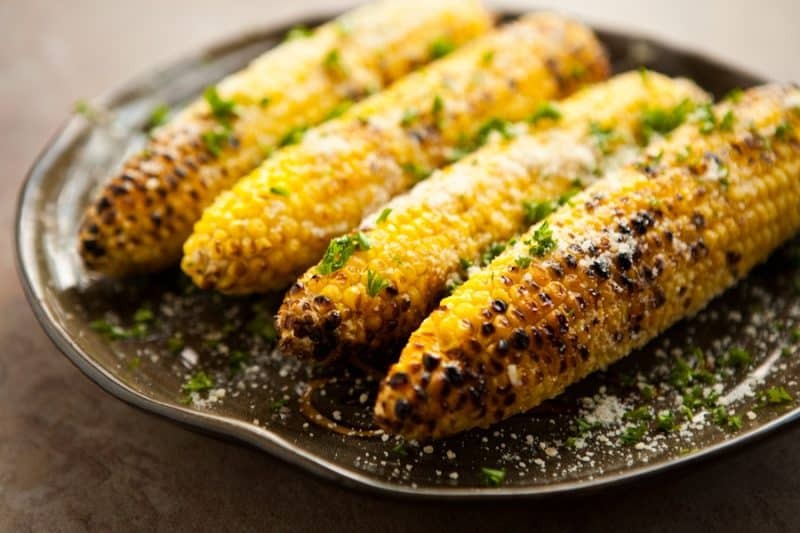 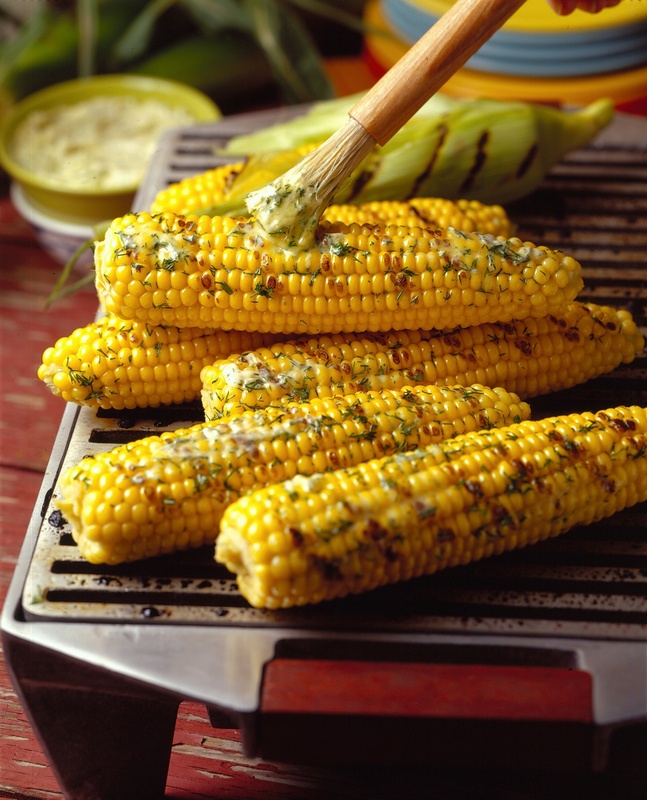 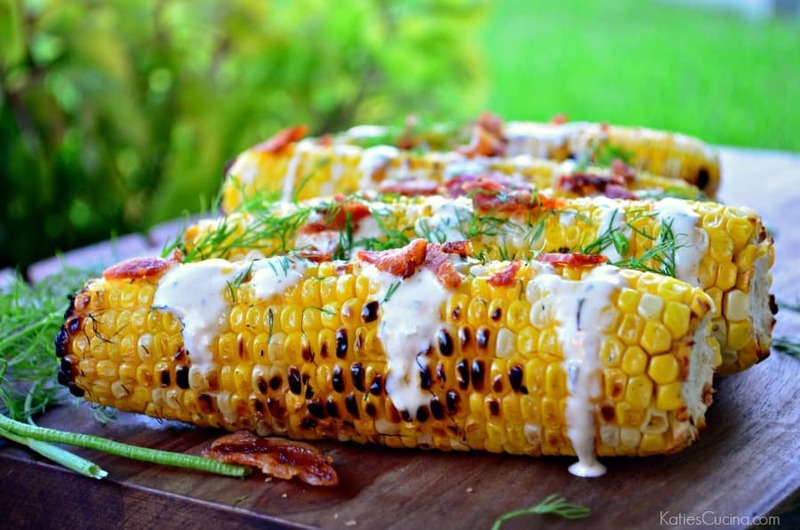 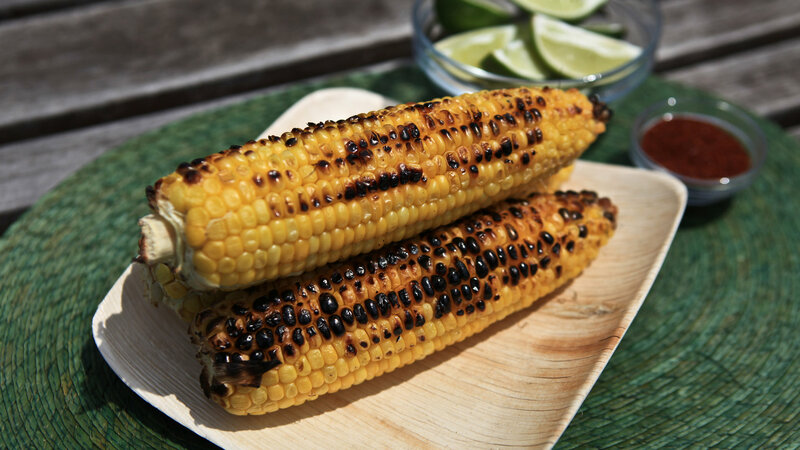 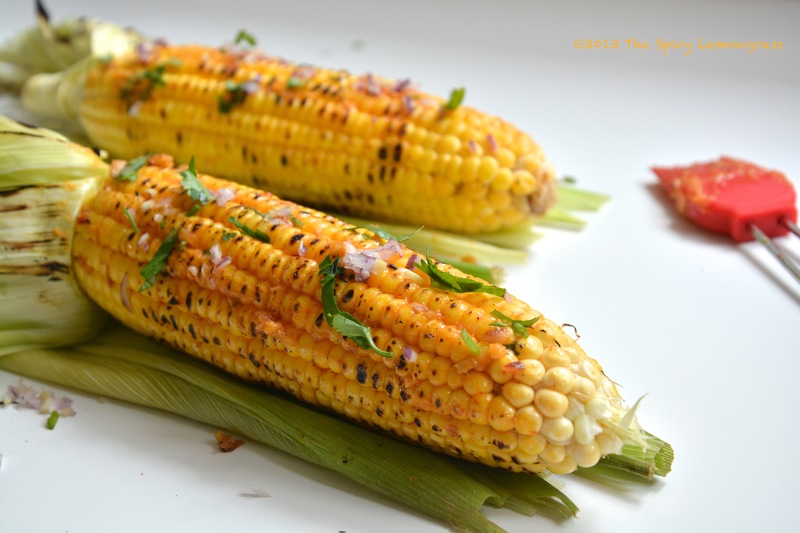 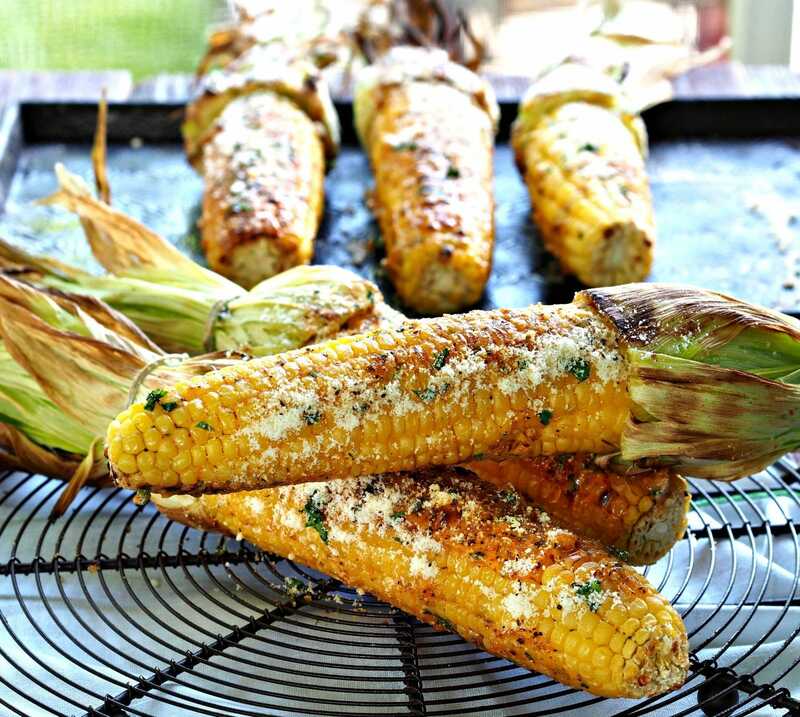 Grilled Cilantro-Lime Corn on the Cob "A Bachelor and His Grill"